There is a difference between a good idea and an inspired one. Settling for "good" ones cost the USA over $360 billion every year in failed innovations. Most books on creativity are written by left-brain thinkers but research shows creativity resides in the right-brain. Right-brain "creatives" are genetically wired to "hear" inspired ideas. . .sadly, they are not understood by business leaders. The Ancient Path to Creativity and Innovation is an inside look into the business experiences of a 40-year creative who, like other creatives, "hears" inspired ideas. 1) How to unlock creativity in yourself and in your business. 2) The 18-step journey of an inspired idea. 3) How left-brain and right-brain thinkers can work together effectively. 4) How to survive and thrive as a creative. Candace L. Long is recognized by many as one of today's thought leaders on inspired creativity. 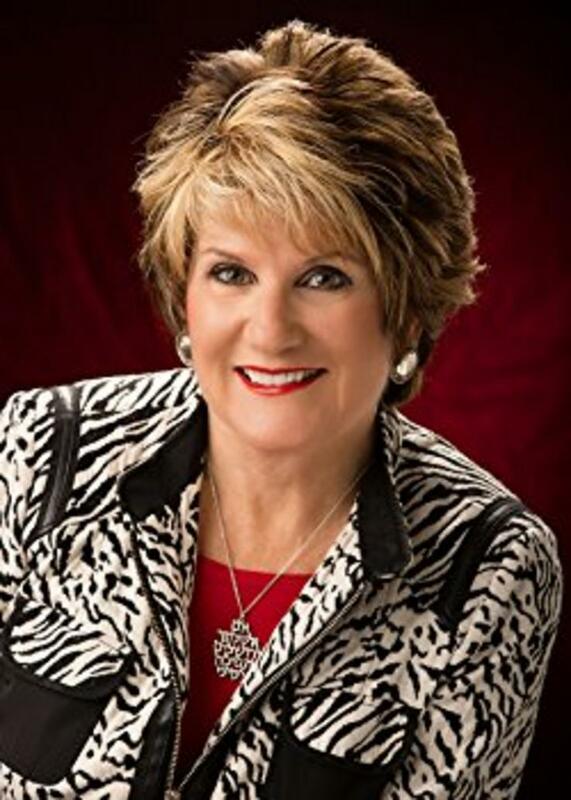 Past president of the National League of American Pen Women, the nation's oldest organization for creative women, she is a forty-year veteran of the Arts & Entertainment sectors and a 40-year business consultant with an MBA who understands left-brain thinkers. 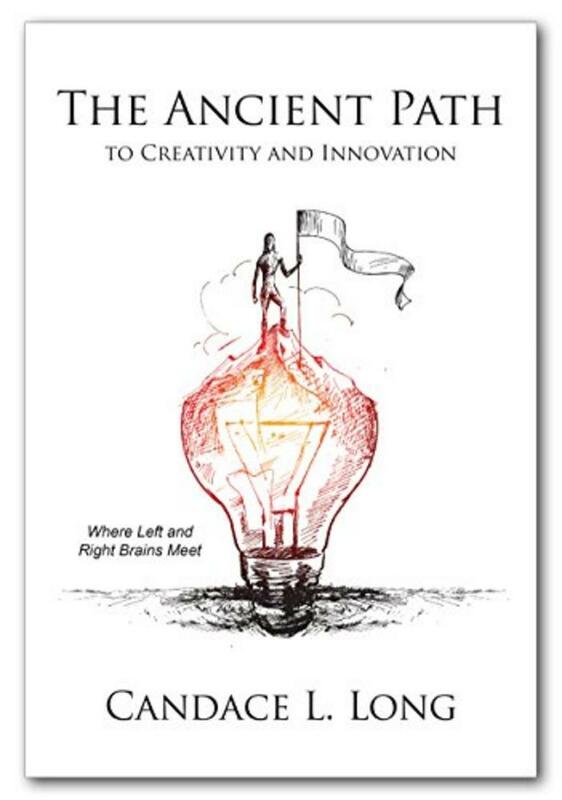 Candace's book, THE ANCIENT PATH TO CREATIVITY AND INNOVATION: WHERE LEFT AND RIGHT BRAINS MEET was honored as the finalist in the 2018 Georgia Author of the Year Awards/Inspirational category by the Georgia Writers Association. Candace did not start out to earn a degree in creativity and teach it. Rather, the "calling" found her. This award-winning songwriter and broadcast producer ventured out in 2001 to produce the world premiere of her musical, A Time To Dance. Unfortunately, opening night was scheduled for the ill-fated September 11, 2001, plunging her into personal and financial devastation. She became a recluse for the next three years seeking answers on how to survive as a creative. What she learned changed her life. Candace founded Creativity Training Institute in 2004 to empower creatives and entrepreneurs and unlock creativity in the workplace. She was named to the editorial board of the Journal for Creativity and Business Innovation, an international online publication of forward thinkers on applied business innovation.